The General Insurance Association of Malaysia (PIAM) will appeal the government’s imposition of a tax on general insurance products under the new Sales and Services Tax (SST) system. According to a report by Edge Markets Malaysia, the new SST regime will come into effect on September 01 and levy a service tax of 6% of the premium for both new and renewed general insurance policies, with the exception of medical insurance and one-time travel insurance policies for overseas travel. Annual travel policies, however, will be taxed. 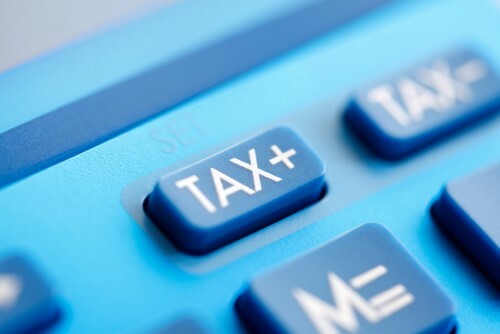 Furthermore, policies bought during the span of the June to August tax holiday period will be charged the service tax on a pro-rated basis, PIAM explained, while policies purchased prior to June will not be affected by the new tax, since it was part of the previous goods and services tax scheme. “In this regard, PIAM will present its position and appeal to the Ministry of Finance on this change and the impact that it will have on consumers,” he added.